The Chem communal house is dedicated to the Saint Chem whose real name is Ly Ong Trong. 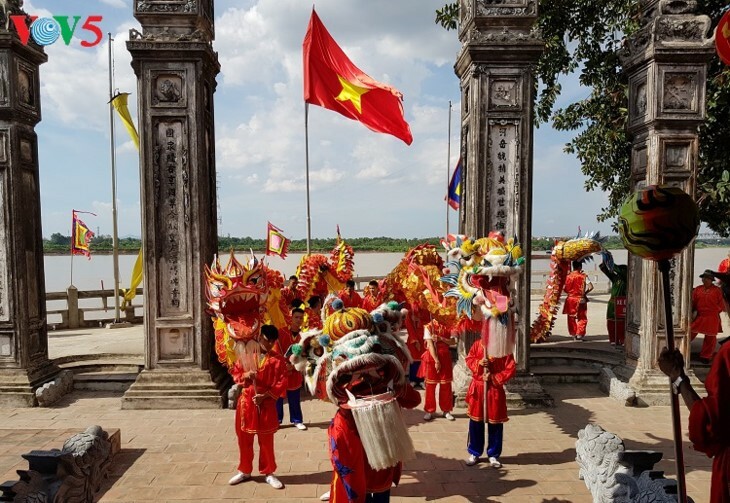 He was a talented general under King Hùng Duệ Vương of Van Lang Kingdom and King An Dương Vương of Au Lac Kingdom, now Vietnam. He defeated several aggressors, and on account of his leadership and warfare savvy, he was honored as Saint Chem. A temple dedicated to him was built in Chem, his home village. 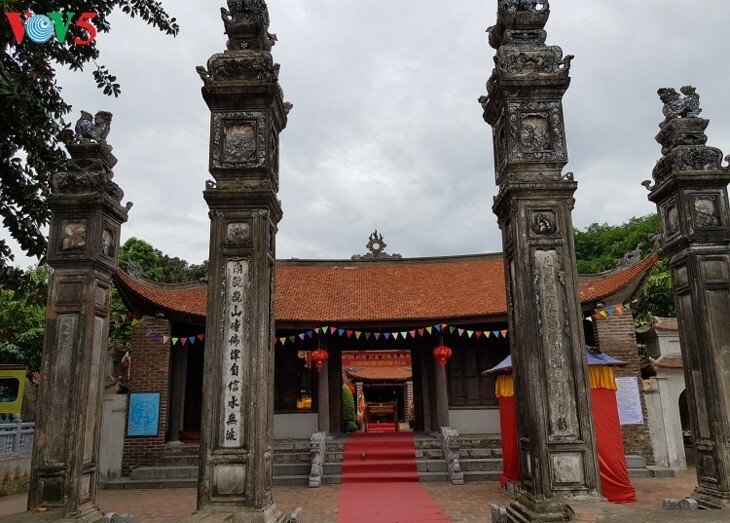 In the Vietnamese history, Saint Chem ranks third after Saint Tan Vien and Saint Giong. Since it was built in 791 AD, the Chem communal house has undergone several restorations. Located on the bank of the Red River, the communal house is always at risk of succumbing to the effects erosion. In the early 19th century, the building, which weighs hundreds of tons, was elevated an additional 2.4 meters, to be the same height as the Red river dyke. 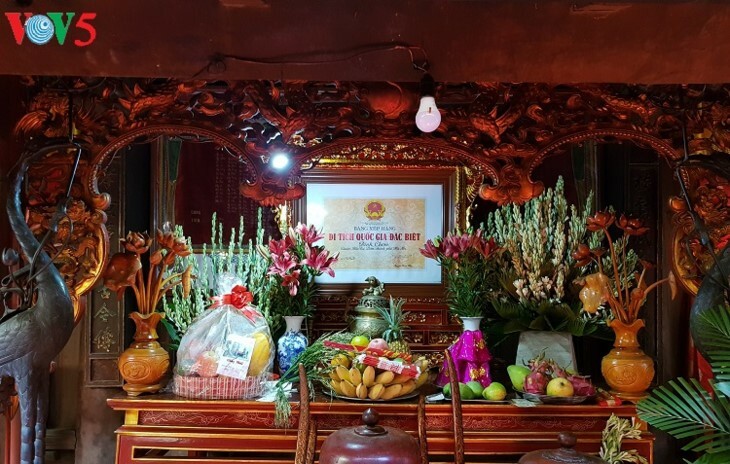 The People’s Committee of Bac Tu Liem district has proposed to Hanoi authorities a plan to upgrade the communal house and open a web page on the relic.